National Dairy Herd Information Association (DHIA) held its 53rd annual meeting March 6-8, in San Antonio, Texas. 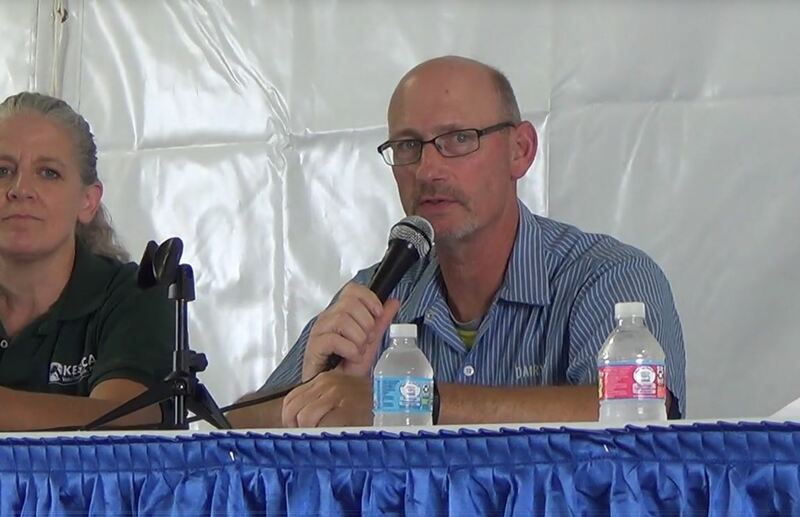 Session topics included dairy data technologies, National Dairy FARM (Farmers Assuring Responsible Management) program, genomics, legal challenges and opportunities in agricultural data, dairy data access and use, and agricultural communication platforms. National DHIA CEO Jay Mattison shared some highlights of the association’s journey. The breadth and depth of DHIA data starts on farm and travels through several entities, including DHI field service organizations, milk analysis laboratories, dairy records processing centers, Council on Dairy Cattle Breeding and specific research projects at the Animal Genomic Improvement Laboratory at the U.S. Department of Agriculture. Dairy herd managers and employees, and allied industry partners (e.g., artificial insemination, breed associations, nutrition and herd health) use this information to shape decisions based on the knowledge and interpretation from cow-generated data. With a concern of too much data overwhelming users and thus diminishing its value, National DHIA is striving to help the industry find the optimal balance between the right amount of data and knowledge used for genetic and management decisions. 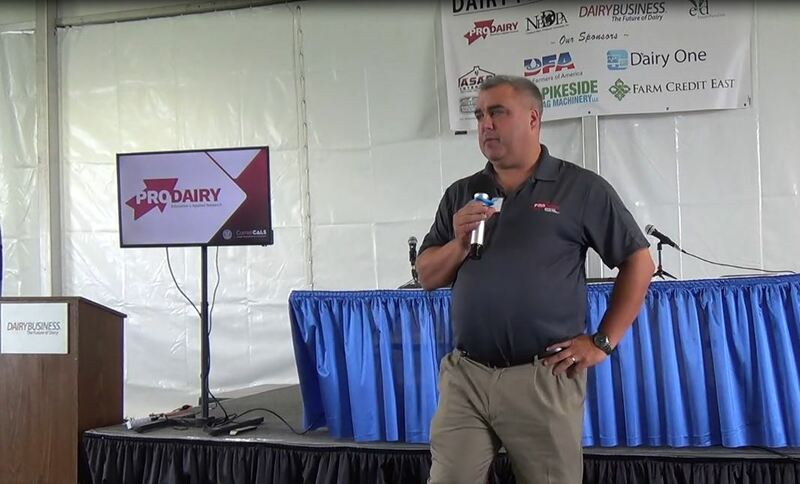 “This makes preparing dairy herds and the DHI system for the future a key strategic area,” said Mattison. 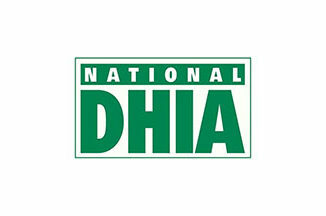 During the annual meeting, National DHIA staff reported that the number of cows enrolled in the DHI system has remained stable the past five years – at about 4.4 million cows. 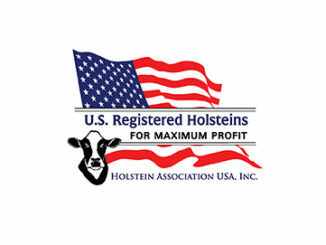 DHI participation continues to serve dairy herds of all sizes, registry status and breeds. Herds that are less than 99 cows per herd total 54.90 percent of total DHI herds with 12.20 percent of the cows, whereas herds with more than 2,000 cows per herd total 2.22 percent of total DHI herds with 28.76 percent of the DHI cows. Delegates elected two new individuals to the National DHIA board of directors – Daniel Nodolf (AgSource Cooperative Services), Belmont, Wis.; and Jeff Horning (NorthStar Cooperative Inc.), Manchester, Mich. During their reorganizational meeting, National DHIA board members elected the following officers: President George Cudoc (Dairy One Cooperative Inc.), Ithaca, N.Y.; Vice President Susan Lee (Idaho DHIA), Twin Falls, Idaho; Secretary Allen Chester (Dairy One Cooperative Inc.), Lisbon, N.Y.; and Treasurer Robert McKaig (Indiana State Dairy Association), Logansport, Ind. 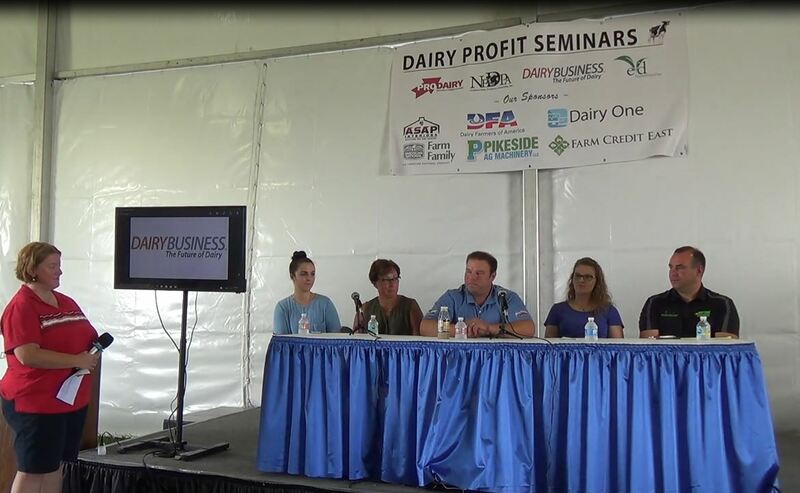 National Dairy Herd Information Association, a trade association for the dairy records industry, serves the best interests of its members and the dairy industry by maintaining the integrity of dairy records and advancing dairy information systems.